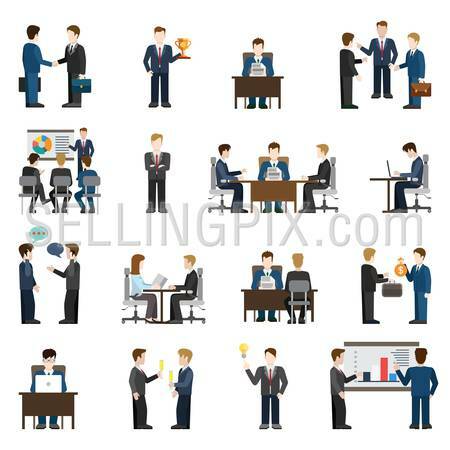 Education learning knowledge study concept flat icons set of drink in word experience tree explore horizon and vector web banners illustration print materials website click infographics elements collection. 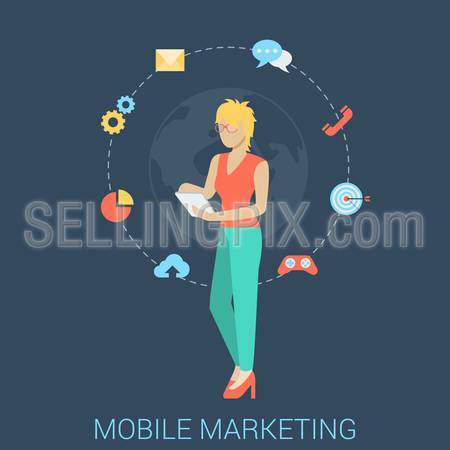 Beautiful young girl businesswoman secretary helper manager with tablet infographics. 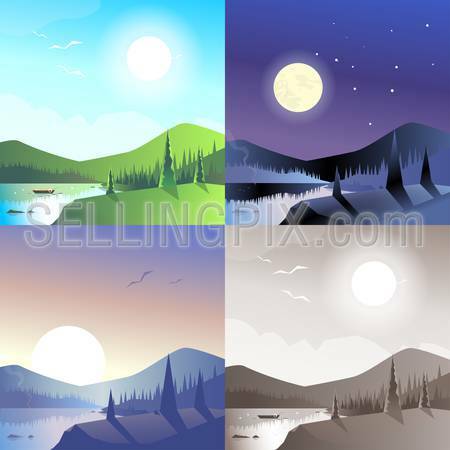 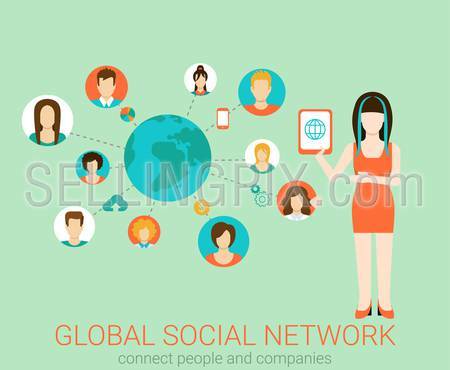 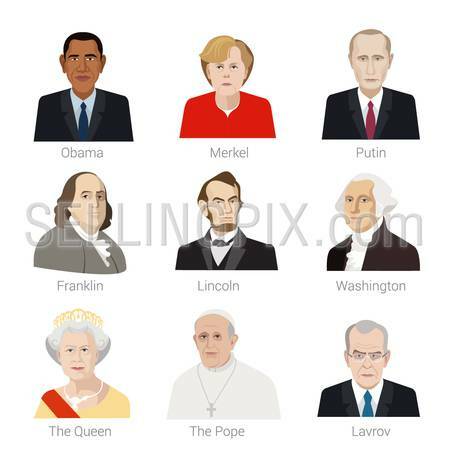 Flat style design vector illustration global social media network concept. 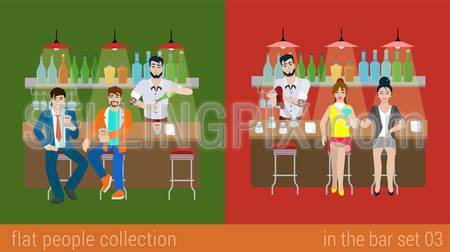 Flat 2D conceptual collection.